Every website owner’s dream is to become more popular, get huge traffic, gain more sales etc. Isn’t it, right? You probably wondering how to get those stuff. The main key is knowing your audience’s behavior, their interests, goals etc. For example, you run a coffee shop. So if you know what kind of coffee your customers like to drink, when they usually come to drink, what your customers like to eat more than coffee etc, then you can improve your work and product together. So here comes Google Analytics tool. In this article we will share how to Add Google Analytics on your WordPress site. Google Analytics is a free Web analytics service that provides statistics and basic analytical tools for search engine optimisation (SEO) and marketing purposes. It tracks all the information about the way visitors to your site interact with it. Although it is a free tool, but it still offers more functionalities if compared to other paying tools. 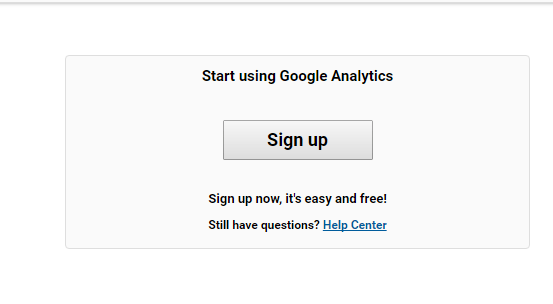 It’s completely free and easy to use: Yes, Google Analytics is completely free. Google Analytics dashboard is very user-friendly and easy to understand, so don’t worry if you are a beginner. Besides, you can use this service for your multiple websites. Who visits your website: Using Google Analytics, you can see user’s geographical location. With this, you can also see what browser and device they are using. How your visitors locate your website: As keywords are one of the vital facts for SEO. Google Analytics provides you with the full data of which keywords your visitors type in to find your website. Besides, it also shows you from which Search Engine your visitor coming. You can segment your analytic result by new/returning visitors, geography and referral sources. If most of your referral source is Twitter, then you can add more contents on Twitter that your users are interested in. Able to identify the most viewed pages, posts: With the help of analytic report, you can see the most viewed page, post etc. You can also check how users interact with your site’s content, how many times users stay on pages and can identify which pages and links your visitors click the most. Real time visitor tracking: You can see who is visiting your website in real time. This way you can know how many active users are on your site right now. 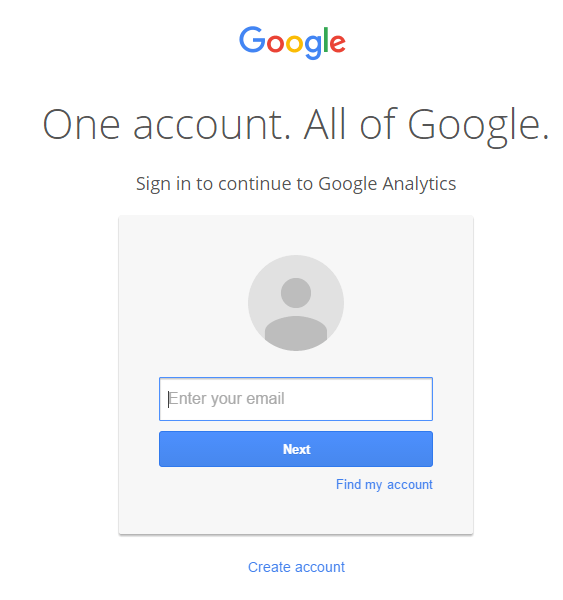 First, you need a Google Analytics account. To do this, visit Google Analytics. If you already have a Gmail account, then you can login using your Gmail account. Or, if you don’t have a Gmail account, then you can create a new account. Once you created Gmail account, you need to login to do further process. After login, you will see a Sign Up box like below. Simply sign up here. Don’t panic, this tool is 100% free. Now, you will be asked to select either your website or mobile app. But make sure you have selected “website” as you are going to add Google Analytics on WordPress. Then, type your account name, website name and URL as well. There are some few options below, leave it default. After filling your all account details, you need to click on Get Tracking ID button. 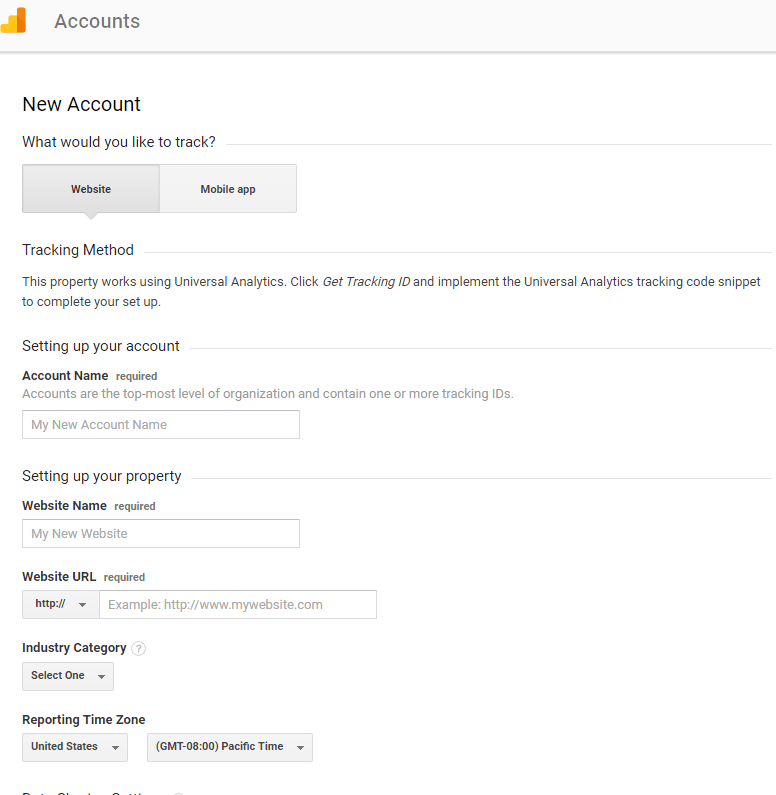 Now, from the Google Analytics dashboard go to Admin. From there, click on property settings> tracking info> tracking code. From the right side, copy the script. The script looks like this. There are several ways you can add this tracking code to your Website. The easiest way is to add the code in your footer.php before the </body> tag. If you are not familiar with this, you can use a WordPress plugin, called Header and Footer. After installing this plugin, go to Settings> Insert Headers and Footers. Here you paste the tracking code in the header section and save it. Now, you successfully added Google Analytics on Your WordPress site. In this article, we showed what is Google Analytics and how to add Google Analytics on Your WordPress site. This tool is completely free and if you run any website, then you must need to use this tool. It doesn’t only track your visitors but also helps to grow your online business, E-commerce websites, blogging websites etc. So main thing is if you can track your users, their actions and other stuff, then you can improve your products quality more than before. And in that case, Google Analytics comes first. I hope this tutorial helps you to add Google Analytics on your blog. If you have any problem or any suggestion, please leave us a comment. You can also reach us on Facebook, Twitter, Google+. Jyoti Ray is the founder of WPMyWeb.com. 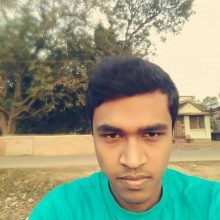 He writes about Blogging, WordPress tutorials, Hosting, Affiliate marketing etc. He mostly spends times on blogging, reading books and cooking.